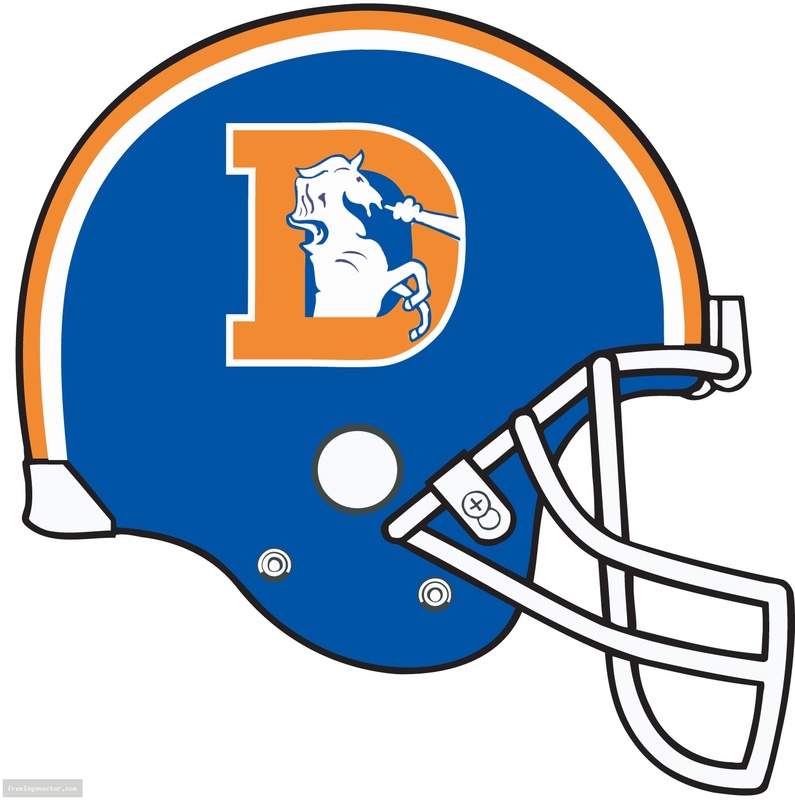 In case you didn’t know, I am a HUGE Broncos fan, and I can’t even begin to tell you how stoked I am to see the end of the second longest Superbowl drought in franchise history. Plus, it’s pretty awesome to be going up against the Seahawks, who I grew up with as a division rival in the AFC west. I imagine there will be more to come on the upcoming game, so keep an eye out. And to Nick, my buddy in Seattle: It’s on, brother. This entry was posted in Entertainment, News, Sports and tagged Broncos, Denver, Seahawks, Superbowl. Bookmark the permalink.